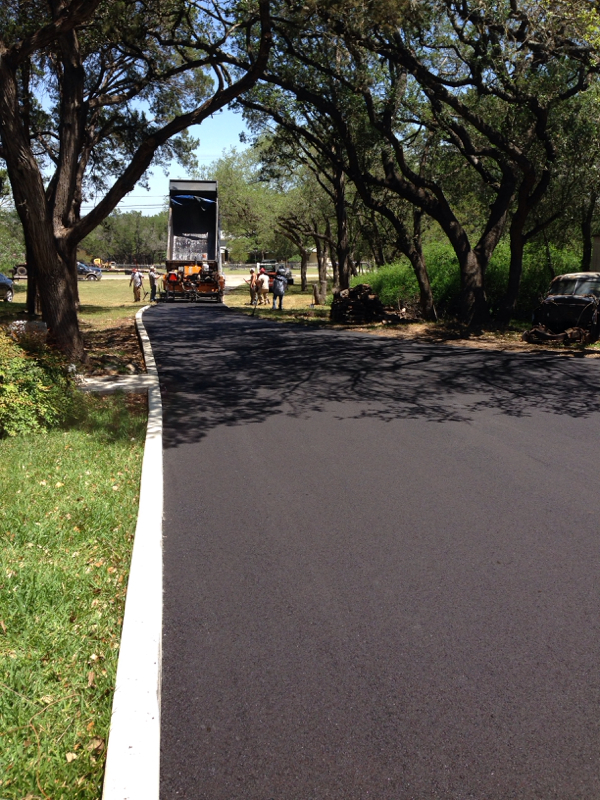 Dozens of roads in subdivisions throughout Comal County will receive a new seal coat this summer. Seal coating should be completed by the end of September. Additional seal coating and road preparation by county crews will continue throughout the summer.